How does your dog feel after work, rest or play? Have you noticed a change in their behaviour? Do they seem more restless lately? Do they no longer enjoy going for a walk? 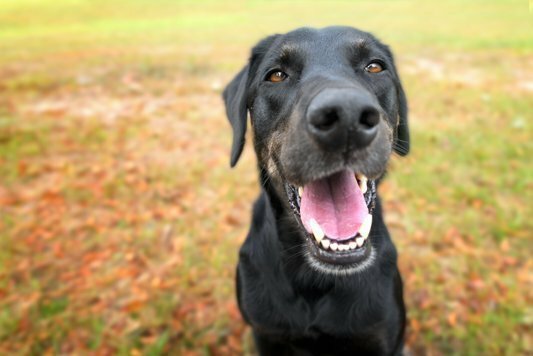 CLICK HERE to find out how we can help your dog! If your answer is “yes” to any of these questions then your dog may have a muscular problem that is changing the way they feel or behave. 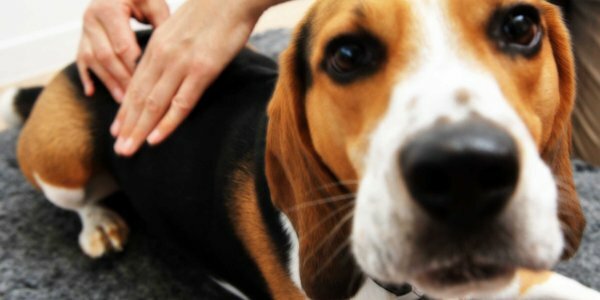 Dog massage is an effective natural treatment that can help to reduce discomfort and stress, and improve mobility. It is especially beneficial for dogs who may be suffering from muscular and orthopaedic issues. Based in Wallingford, Oxfordshire, dog massage therapy is our speciality. 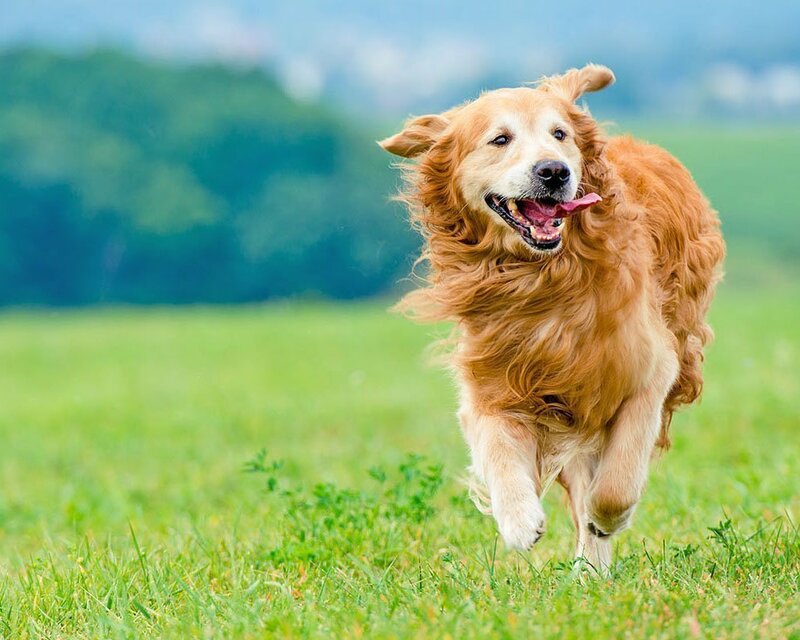 We are passionate about helping you to keep your dog fit, strong and healthy for as long as possible. 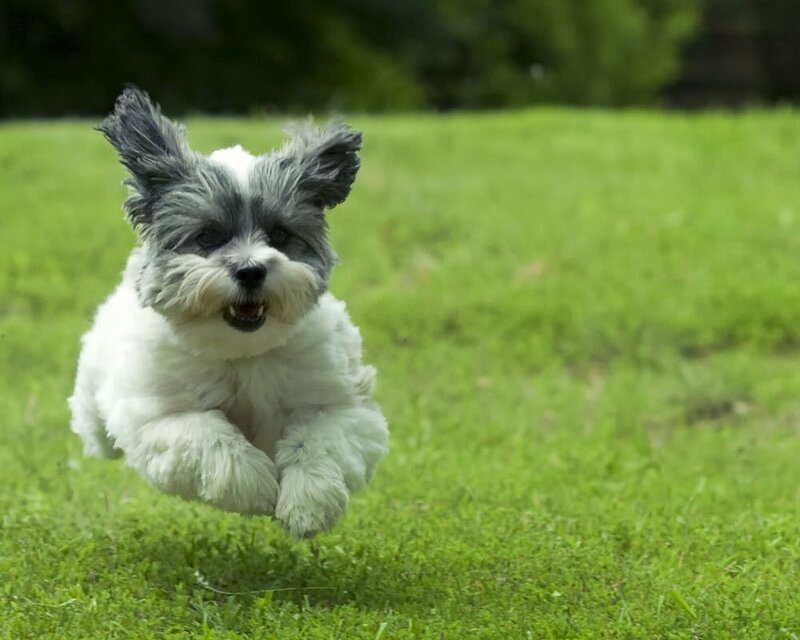 We offer a range of packages to help your dogs mobility, to suit all needs and budgets. Meet other dog lovers and discover more about dog massage in a group setting. 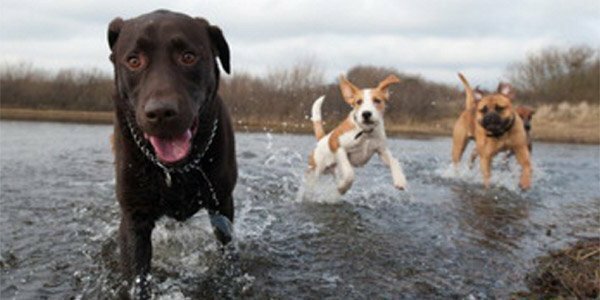 Read our blog to find out what topics are hot and what is not within the dog world. I can thoroughly recommend the Introduction to Canine Massage Workshop. Jacqueline ensured each owner got individual instruction on all the massage techniques and I came away feeling very confident about giving my dogs a massage at home. 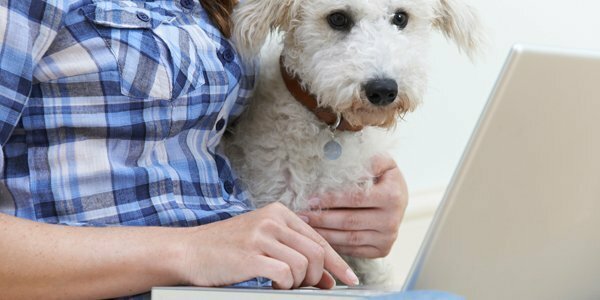 Sign up to our monthly newsletters to receive regular hints and tips on how to keep your dog fit and healthy.